Lightroom Classic Tutorials > Lightroom Mobile > Lightroom mobile – who can use it? How much it costs (if anything). What you need to run Lightroom mobile. The mobile apps are free so anyone can use them. 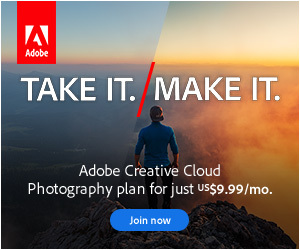 A few advanced features – and of course, the ability to sync to the Lightroom Cloud – require a Creative Cloud subscription. The latest version of Lightroom. Lightroom Sync space in the cloud. An additional 2GB of Creative Cloud storage space. iPads – iPad Pro, iPad 2 and later, iPad mini. iPhones – 4s, 5, 5s, 5c, 6, 6S, 6 Plus, 6S Plus, 7, 7 Plus. iPods – iPod Touch 5th Generation. DNG and HDR capture require 12MP camera and iOS 10 or later. Minimal storage space is needed for the previews synced from the cloud, but you’ll need more space if you want to use the device for original raw files or offline caches. Android OS 4.1.x or later. Quad Core CPU with 1.5 GHz (2.2 GHz or higher recommended) and ARMv7 architecture. 1 GB RAM (at least 2GB recommended). 8 GB internal storage (more recommended), but can also use expansion storage space. DNG capture only available on Android OS 5.0 and later on some phones, due to manufacturer restrictions. HDR capture only available on a few devices incl. Samsung S7, Samsung S7 Edge, Google Pixel, and Google Pixel XL. Of course, the mobile apps perform better on more recent / higher specification hardware. If you’re going to sync your photos back to Lightroom on your computer, the desktop system requirements are quite simple. 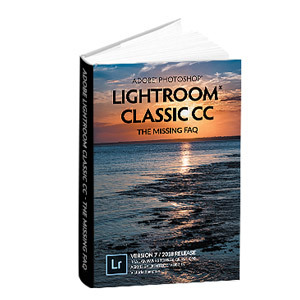 For full compatibility, you need to be running the latest release of Lightroom CC. 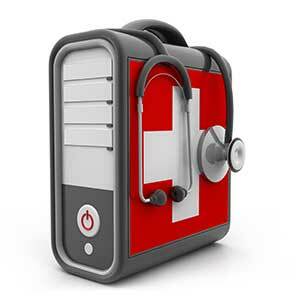 Click here to view the desktop minimum specification for the desktop apps. If you’re going to sync to the cloud, you do need access to a reasonably fast (preferably unmetered) web connection, especially if you’re uploading original photos and videos from your phone or tablet. However, you don’t need a 3G/4G data plan on your mobile device, as Lightroom mobile can cache files to work in offline mode until you next have Wi-Fi access, whether at home or at the office. To get started on a mobile device, you’ll need the app. Once the installation completes, return to your Home screen and tap on the app icon to open Lightroom. You need to be connected to the internet while setting it up. The first time you open Lightroom, you’ll see the intro screen. Tap Get Started to enter the free version. To sync your photos using a subscription or trial, tap the Lightroom icon or cloud icon in the top left corner and log in using your Adobe ID. If you’ve already enabled Sync on the desktop or another mobile device, and you’ve synced some photos to the cloud, Lightroom immediately begins downloading these photos. In next week’s post, we’ll get an overview of how the mobile app works, and then in the following posts, we’ll start capturing and adding new photos. * If you use the direct links on this page to sign up for a Photography Plan, I receive a small percentage of your first payment at no cost to you, which helps support this site. Thank you for your support!